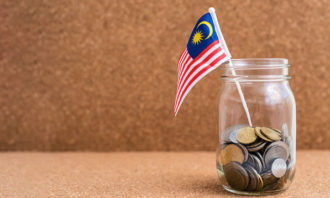 Produced by Heather Ang and held at Aloft KL Sentral on 6 February, the conference was attended by more than 80 delegates, speakers and sponsors. 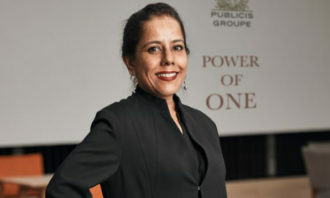 Apart from our host of expert speakers, what makes the conference unique is its interactive format. 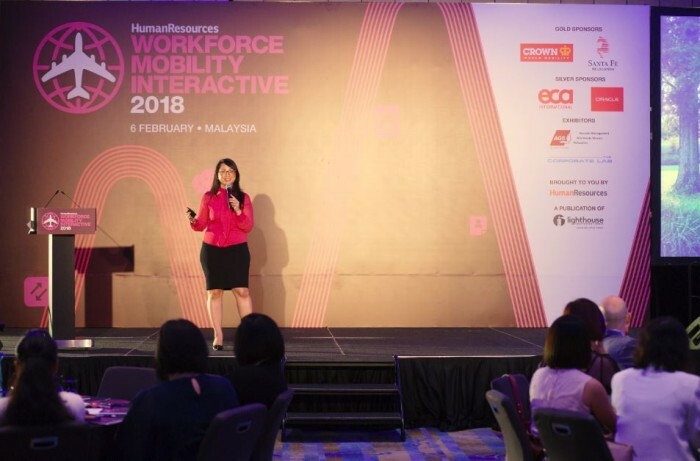 Through these interactive sessions, delegates were able to explore four key themes in employee mobility together with the insights shared by expert table hosts. 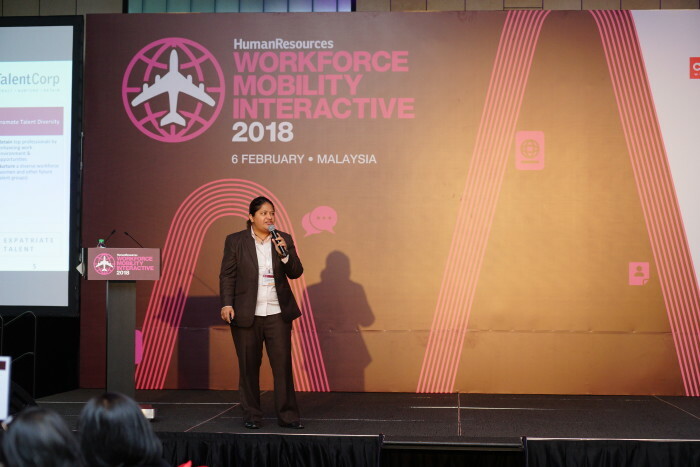 With that, the event started on a high note with first speaker Michelle-Ann Iking, head of talent, learning and performance management for Citi Malaysia. 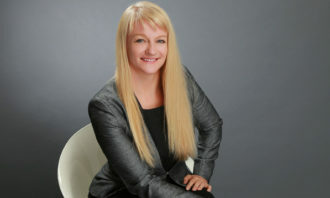 “Meanwhile, choosing the right billing model can save you a lot of money,” she added. Following the next interactive session and lunch after, delegates dived right in to an engaging panel discussion. 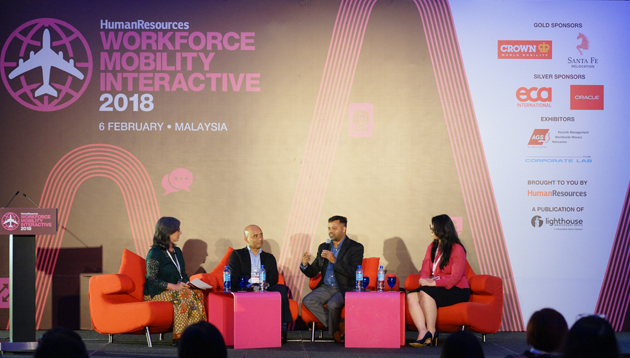 Moderated by Claudia Cadena, founder and principal consultant of Thread Advisory; the panellists were Ahmad Laila Bin Set, senior regional manager, HRM division, upstream business, PETRONAS; Chella Pandian, HR director, sub region, global talent development lead for Merck Women Network, MSD Malaysia; and Michelle-Ann Iking, head – talent, learning and performance management, Citi Malaysia. 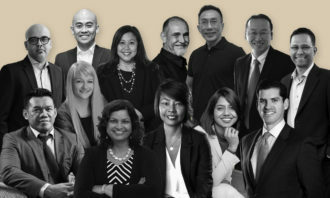 In the discussion, these HR leaders shared practices and solutions on picking the best person for the right job from their leading companies. 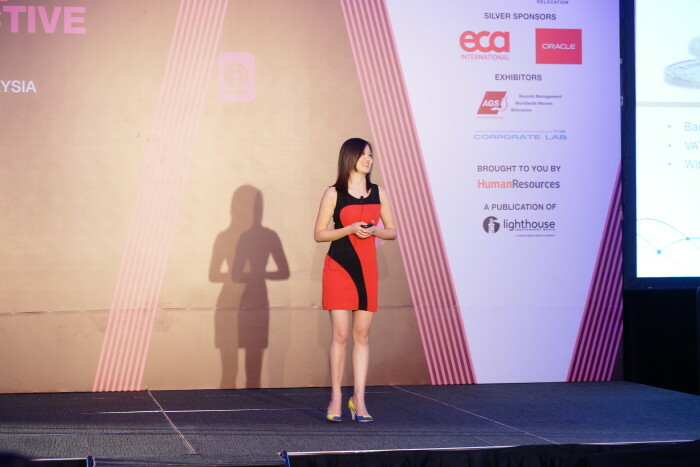 The conference then ended with a rapid-fire session, where we invited our table hosts to sum up their key takeaways from the interactive sessions. We bet these people have never wished so hard for a recall button on their phones. ..